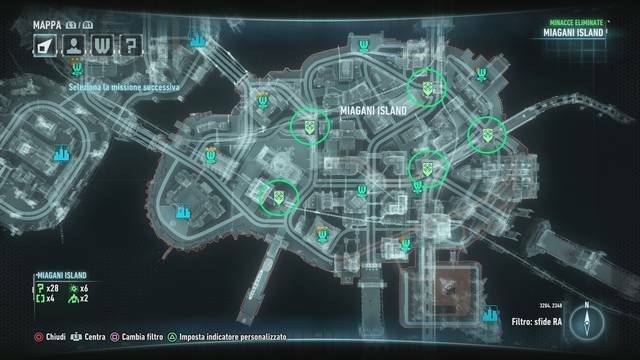 Among the various missions available in the new Batman Arkham Knight, there is also the "Campaign for Disarmament" which plans to defuse several explosive devices installed in the Gotham streets by militiamen of the Knight of Arkham. 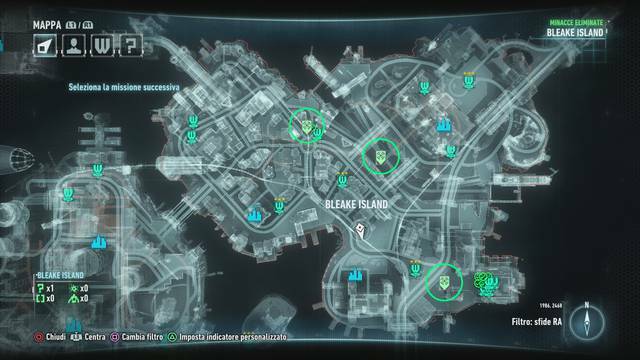 The following guide will show you where to find all the weapons and how to disarmament them! 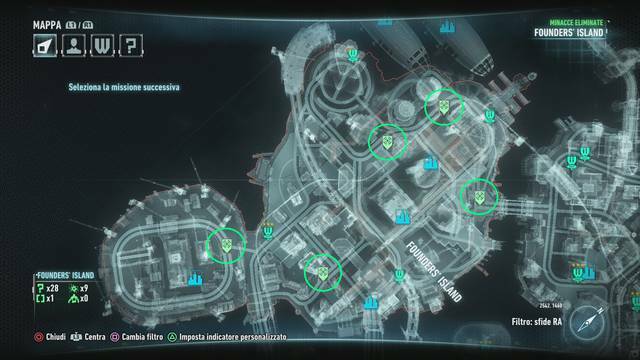 NOTE: Finishing this mission will give you access to the battle with Deathstroke, but you will need to have finished also the Most Wanted Missions "Occupy Gotham" and "Own The Roads"
The bombs installed in the asphalt cannot be detonated immediately, first reduce their explosive charge to eliminate them with a small controlled explosion. To do this we will have to get closer to the bomb with the Batmobile and, thanks to the electric winch, start the transition of the virus that will limit the damage of the bomb. This takes a few minutes and in that time the armored militia attack you from every street without you venture too far from the bomb, otherwise the disconnection of the Batmobile and the restoration of the explosive. You will need to destroy all the armored militia who reach the area and then give a final kick to the bomb to remove it from the road. IMPORTANT: Remember that each bomb has a different level of difficulty, so try to have the Batmobile enhanced well before facing the toughest weapons.